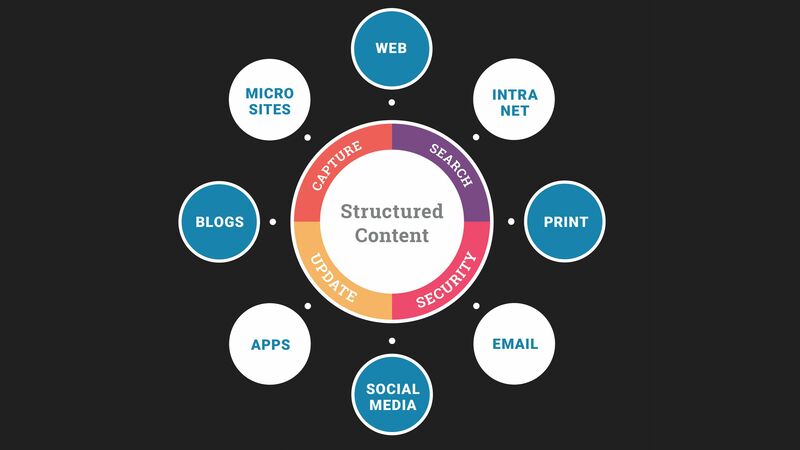 Structured Content enables companies to create flexible content that is efficient and first to marketing in today’s digital and print based channels. 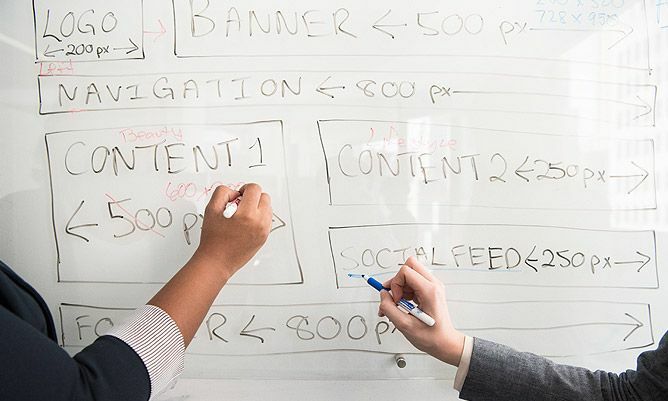 Organizations are faced with managing and creating an enormous amount of content for a plethora of digital and print-based delivery channels. In most cases, content is difficult to find as it is stored in user’s local computers, internal networks, email accounts and cloud storage locations. It is estimated that 80% of this content is unstructured and buried within documents, without any meaningful way to find and reuse it. 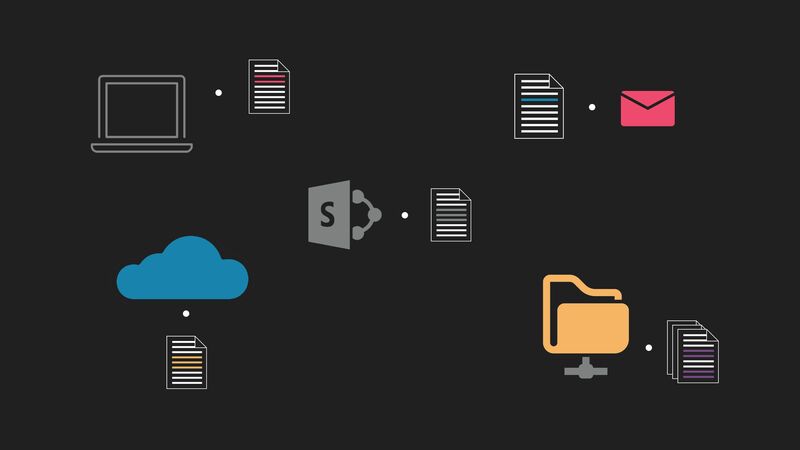 Content is commonly stored in documents, a document management system or some cloud based storage tools, which makes it difficult for business users to find and use the information contained. When finding the right piece of content, users can be unsure if it’s the latest version, if it’s been changed by a user for a specific use case or if the content is approved for use. Here is where Content Bloom can help. We work with companies to create unified content strategies and implementations using industry leading enterprise management tools such as Adobe’s XML Documentation add-on for AEM and SDL’s Tridion Docs (Formerly Knowledge Center). 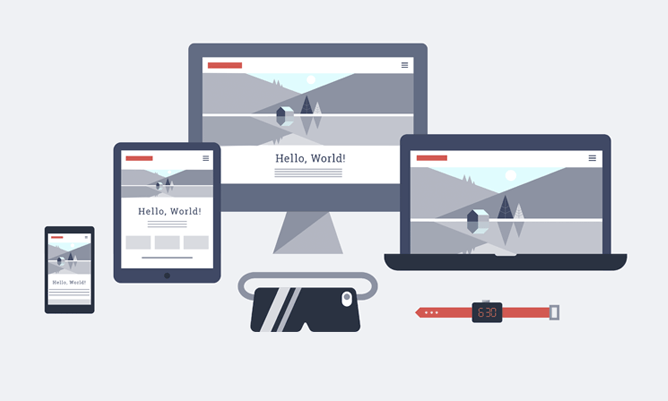 Managing content for the future of web, mobile and connected devices; why headless is becoming so popular.